South Africa We can send by Courier to: Botswana, Zimbabwe, Swaziland, DRC, Zambia, Namibia , Cape town, JHB, Pretoria, Gauteng. We have extra masks and pipes in stock. Only if land line not working call 0606107549. If busy please retry in 5 minutes. 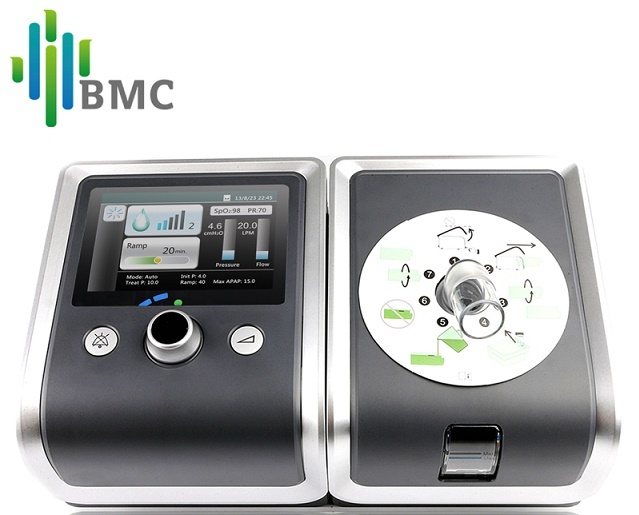 Sleep aponea diagnostic machine for practioners. The RESmart CPAP machine offers the following automatic features to make it easy to use and reliable. All alert features can be turned off in the set up menu if desired. 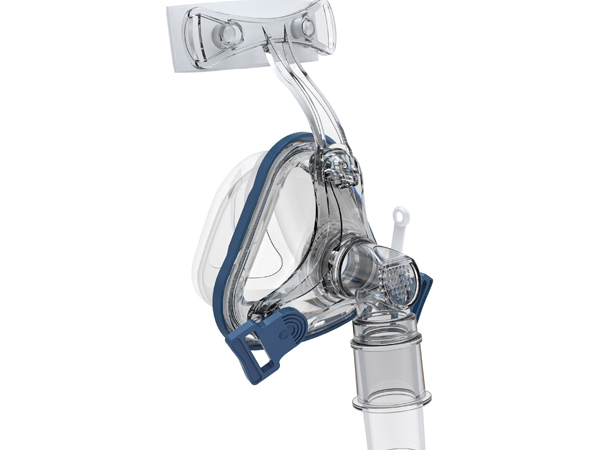 Auto On-Off begins the flow of air when breathing is sensed in the mask and turns off when the breathing into the mask stops. Auto Altitude Compensation automatically adjusts between sea level and 8202 feet. The altitude can be manually set to 3 levels if desired- see the Specs tab for details. This may be beneficial for users living at very high altitudes. Power Off Alert audible alert sounds if the power to the device is interrupted during use. Auto Leak Alert audible alert sounds to notify the user of an open air circuit. 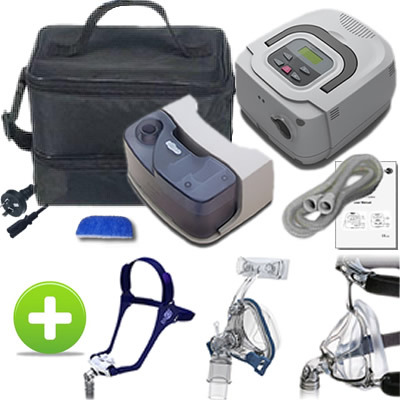 RESmart CPAP Machine is a single pressure machine that delivers an air stream at a set pressure to maintain the airway during sleep. 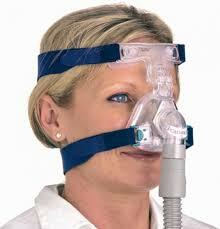 Pressure relief at the time of exhalation increases therapy comfort, especially for new users of Sleep Therapy. 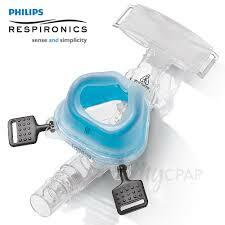 RESlex reduces the air stream pressure during exhalation making it easier to breathe out against the flow. RESlex can be set to a level of 0, 1, 2, or 3 with 3 being the largest drop in pressure at exhalation. On the RESmart CPAP, the RESlex setting comes with a default of 0 or 'off'. The Important Tips tab of this page includes information on accessing the Patient Menu to set the RESlex level. The RESmart iCode Quick Reference Sheet is available for more information on iCode functions. We only sell and support our own products. We do not sell any other brand names. Masks and pipe are normally standard size. but for ordering you must push back bottom to this page. RESmart GII is a brand new intelligent CPAP, suitable for home and clinic therapy of Obstructive Sleep Apnea (OSA). Its powerful intelligent control improves acclimation of traditional CPAP, providing patients more safety and comfort. Eco Smart heating system with innovative dual water chambers design, Storage Chamber VS Heating Chamber. Quality of our masks are better than our completions. 50% discount does not mean lower quality. They are standard size. Extra mask & Straps available, Extra Pipe R350, Extra Straps R250. Our prices is much less than our competitions because we make our profit mainly from healthy people.